The IMI Defense Level 3 holster is a high-end product for Police, Military and other armed forces which demand the additional security for their holstered handguns. 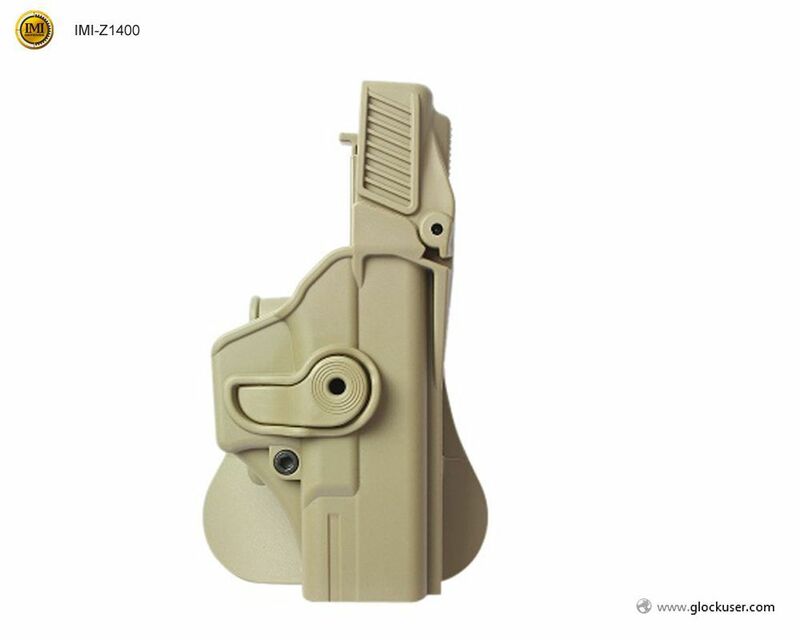 This system offers a secure dual safety retention mechanism with an easy combination of thumb and finger press to draw the firearm with speed and ease. 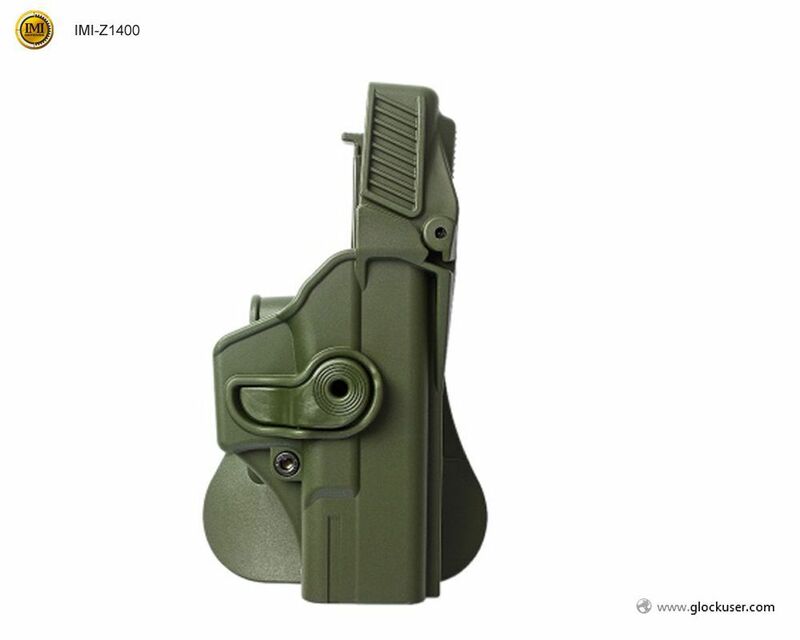 The level 3 protection is achieved by adding a contoured cap above the pistol along with the proven IMI Defense trigger guard retention system. 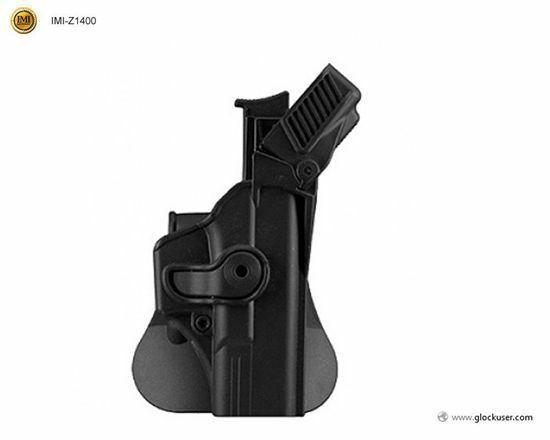 The IMI Defense Level 3 Holster offers the same versatility and user modularity as our standard Roto/Retention holsters due to our unique mounting system, allowing connection with any of our platforms and determining rotation angle btw. 0-360°.